As a professional singer and voiceover actress, Jamie Martin has performed at venues across the country. After giving birth to her first child, she transformed this love of singing into a children’s musical act to be able to spend more time with her young kids. 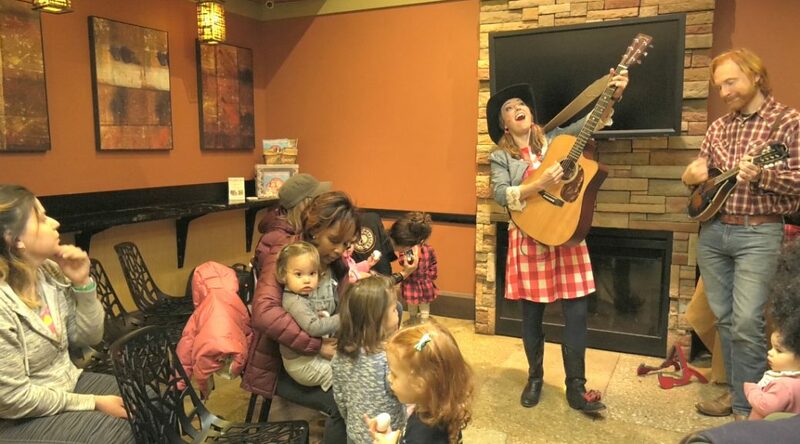 Now known as Miss Jamie on the Farm, Martin performs throughout Chicago, using her songs to teach children the values of friendship, compassion and living a healthy lifestyle. Through her performances, she hopes to inspire not only her young fans, but their parents as well and encourage them to continue living their dreams.